Don’t buy at random! 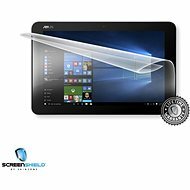 Read the reviews on ASUS Tablet Screen Protectors from other customers and buy proven products. 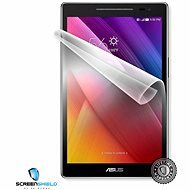 In this category you can find ASUS Tablet Screen Protectors ordered by customer reviews. 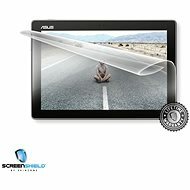 Currently the best-rated product in this category is ScreenShield for Asus ZenPad 8 Z380C for tablet display, which was rated by 0 customers. 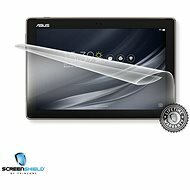 Also see best ASUS Tablet Screen Protectors according to the selling rate. 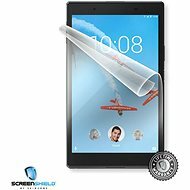 Screen protector - 100% warranty against scratches, lifetime warranty, extreme durability and full transparency, the film does not change the colours of the display, the screen with the film applied will be less greasy, it will cover existing small scratches. 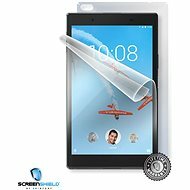 Screen protector - 100% full body scratchproof guarantee, lifetime warranty, extreme durability and full transparency, the shield will not change display colours, the screen with the applied film will be less greasy, will cover small scratches.